Since our founding during the 2014 Winter Olympic Games, Sochi Dogs has been working to rescue stray and abandoned dogs through an active adoption program, spay/neuter initiative and educational campaigns. Sochi Dogs is not just a rescue organization, we are a vibrant community of advocates, dog-lovers and change makers who envision a kind and compassionate future. Join us! We Respect All Animals. We believe in the humane treatment of all animals and we are proud participants in the Food For Though Campaign. To this end, food served at all Sochi Dogs events will be 100% vegetarian and include ample vegan options. Through these efforts, we hope to reduce animal suffering and honor our commitment to passionately serving animals and the people they love. A lack of shelters and spay/neuter programs has led to a large population of stray and abandoned animals. 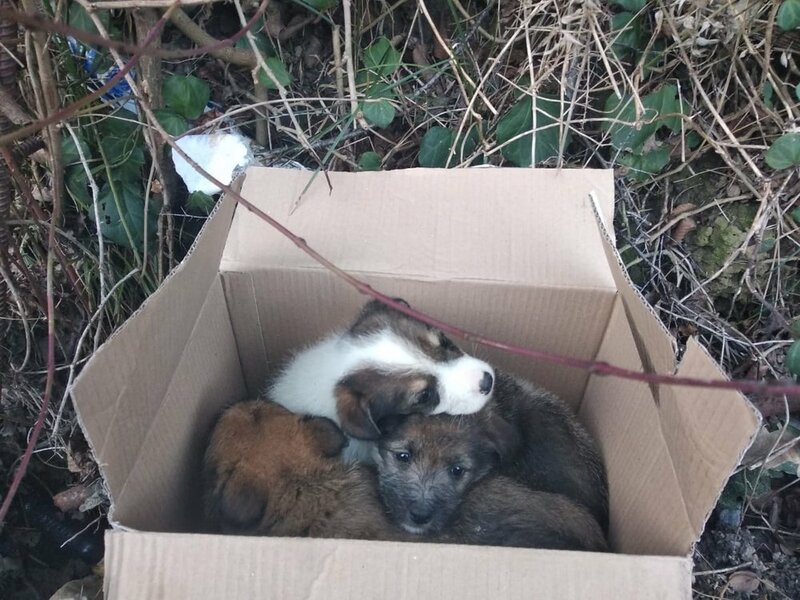 All of them are at risk of being hit by cars and targeted by exterminators. Without our work they have no chance of survival. We strive to prevent dogs from ending up on the street with our spay/neuter program. We educate the public about the importance of spay/neuter and provide free and low-cost procedures. Every year we adopt nearly 100 dogs in to homes around the world. For every dog that finds a home, another one gets taken off the street. All of our dogs are spayed, vaccinated, and microchipped before they go home. Join us to help homeless dogs, sign up for our monthly newsletter.